Online streaming services like Netflix and Hulu have way too many movies to choose from. 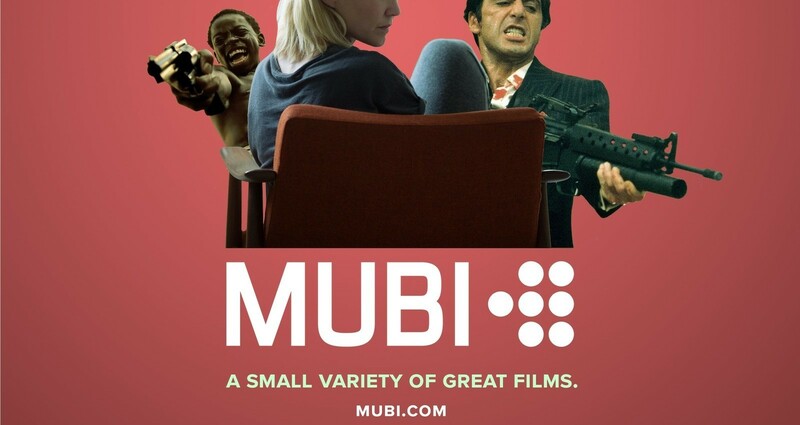 Their endless selection of movies can be overwhelming when trying to find a great movie to watch, but that’s not an issue for Mubi. 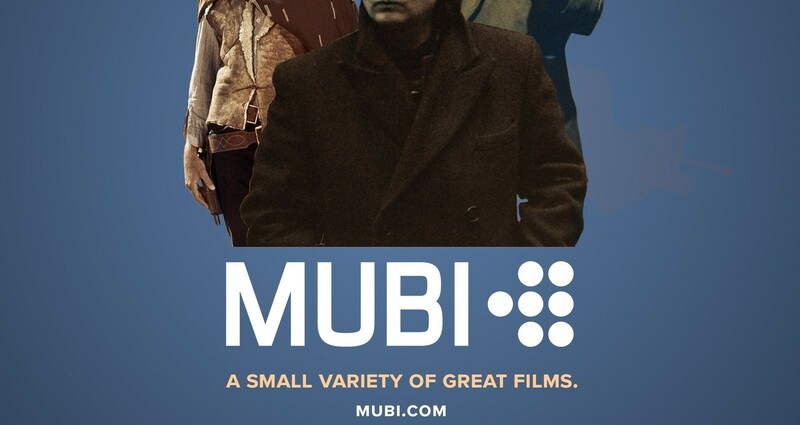 Mubi is an online cinema that has a small variety of great classic films, so you can quickly see what’s available for you to watch. 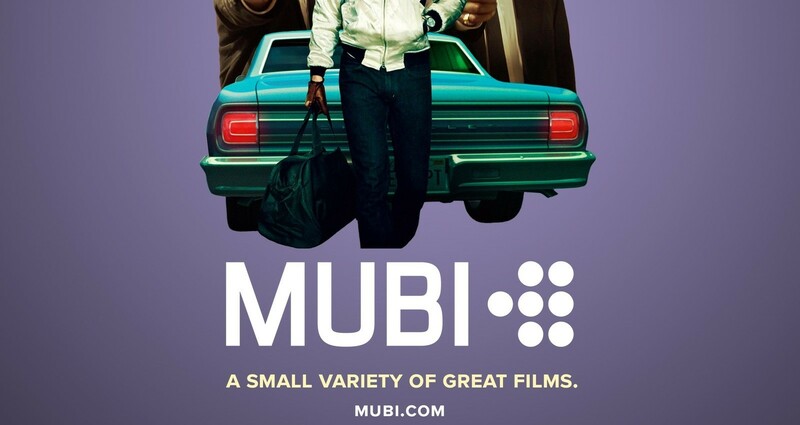 Show lovers of classic movies that Mubi keeps great movie selections simple.